Sometimes small things can stop us from achieving big goals. One day before the race, Henrik contacted us asking whether we would be able to put him back on the road within 24 hours. And we managed. 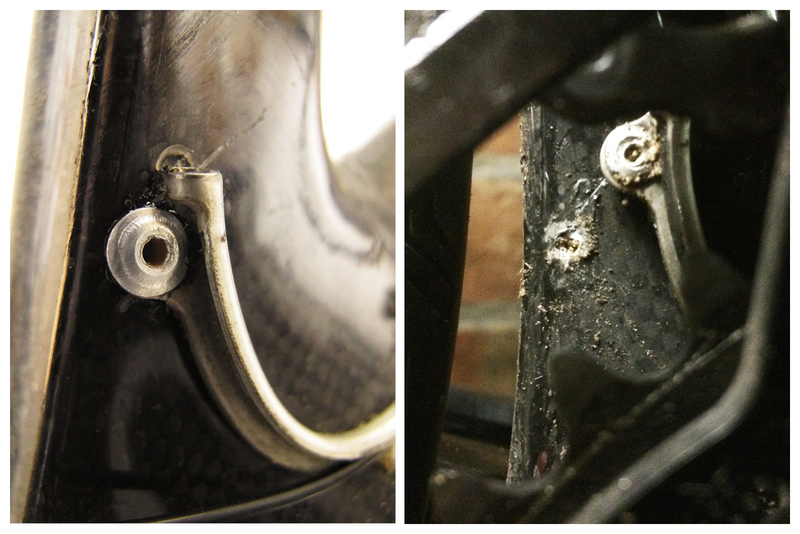 New rivet has biger diameter core + structural bonding compound = riding with peace in your mind.